Sunny Century International Co., Ltd. Sunny Century was established in 1999, founded by Mr. Sunny Lee. 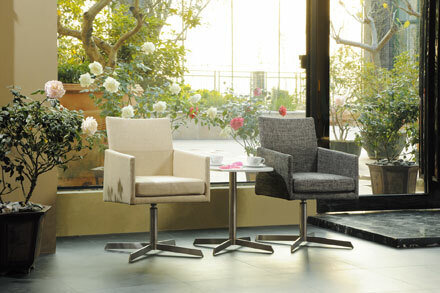 We have been supplying delicate and humanized home furniture for more than 15 years, especially has been focus on chairs culture development in recent years. With the famous international designers such as Rutger Andersson. Jurij Rahimkulov cooperation, we design, produce and deliver fashionable, delicate and comfortable, the most competitive furniture. Our customers span the globe, we have become a preferred partner for many famous retailers and wholesalers all over the world. We cherish every partner and achieve the fastest reaction time in the furniture market within consumer trends, production methods, price adaptations and deliveries. A great classic for relaxing - The ageless fashionable elegance is revealed in the care taken over each detail of construction and in the selection of materials. 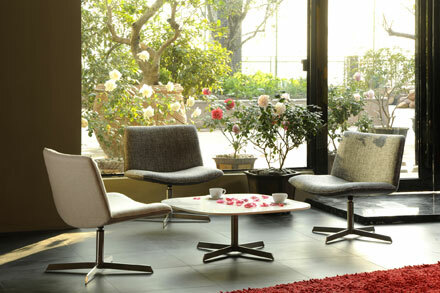 A great classic for relaxing - Delicate, welcoming and comfortable. The ageless fashionable elegance is revealed in the care taken over each detail of construction and in the selection of materials. Ample, delicate, welcoming, Designed with a masterly equilibrium. It is constructed with the same craftsmanship and attention to detail that has ever been a hallmark of Sunny Century. The shape is simple, the materials precious. A seat of lithe, natural elegance. 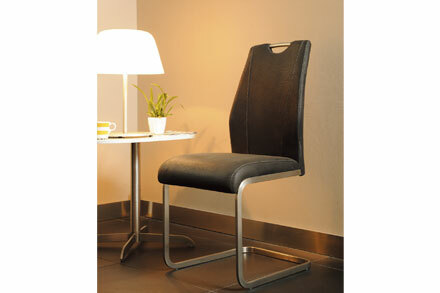 Ideal for the scenography of contemporary living. Amelie is beautifully finished in nice materials.